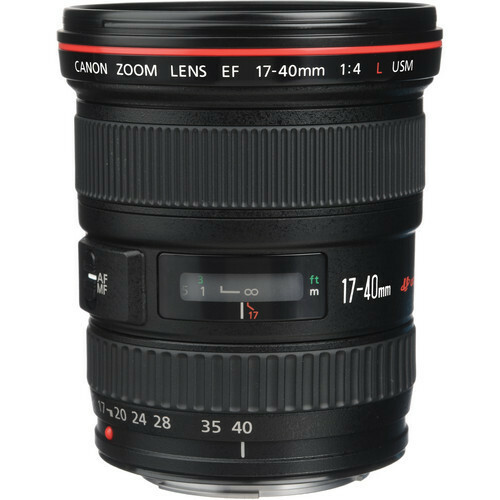 The Canon EF 17-40mm f/4L USM Lens is a high-quality wide-angle zoom lens for full frame and APS-C size DSLR cameras. 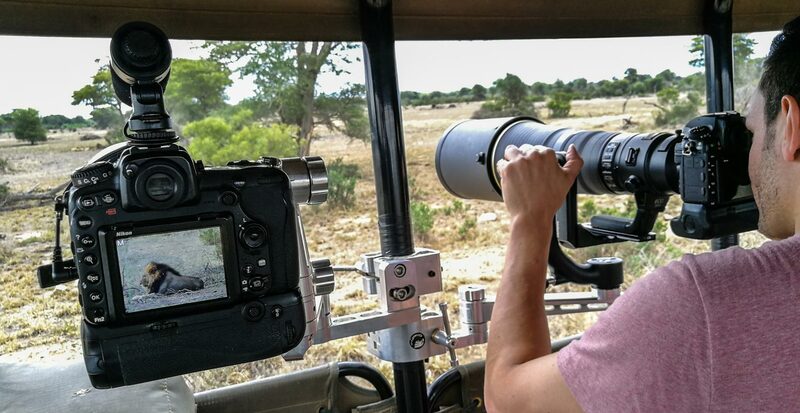 This lens combines one high-precision molded glass aspherical element and two replica aspherical lenses to achieve the extended zoom range, while also correcting for common aberrations that arise during zooming. 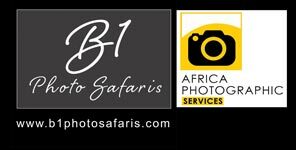 Lens will be supplied with front and back cap and protective lens pouch.